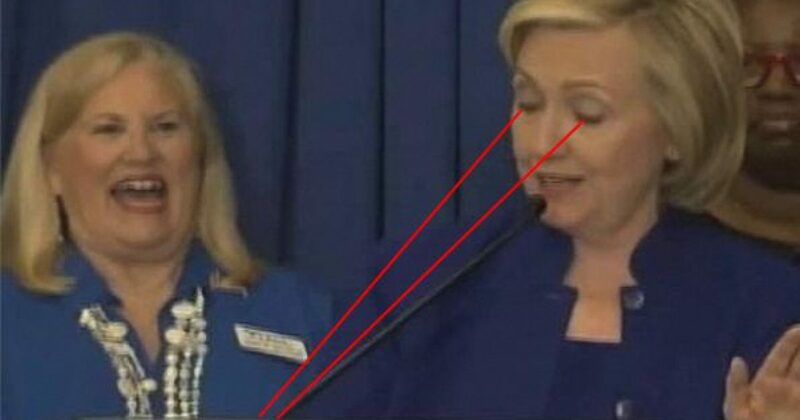 If you think that Obama’s need for the teleprompter is laughable, get a load of Hillary Clinton. Watching her painfully deliver a punchline, it’s easy to see why her campaign is keeping her from impromptu questioning. Check out how many times Clinton refers to her notes in her “get to know the people” tour.